Laminate flooring is a versatile, practical and cost-effective solution for all rooms, including high traffic areas such as living rooms and kitchens. Not only is laminate more affordable, it is also much easier to keep clean, resistant to damage and exceptionally durable. 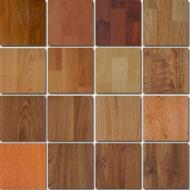 New Forest Carpets & Flooring carry a wide range of laminate samples for you to choose from. We can also provide a fitting only service if you have a particular style in mind. 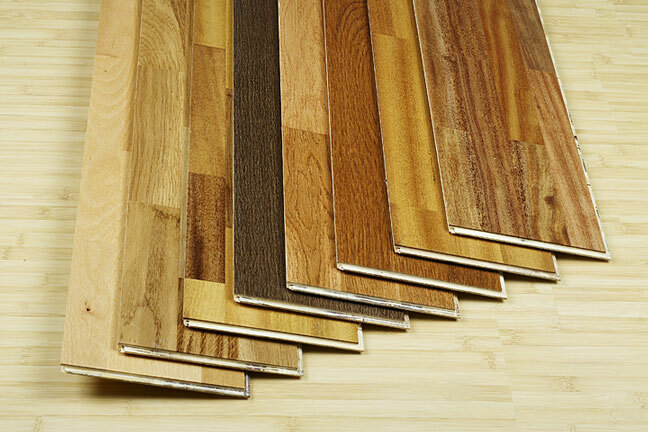 Laminate flooring does not actually contain any solid wood, it is in fact made with a paper layer that is printed with a high-resolution photograph of wood, which is then laid on a core layer of high density fibreboard (HDF). A moisture-resistant sheet is then positioned on the underside and a hard-wearing clear topcoat of resin (melamine and aluminium oxide) is placed on the top. The whole sandwich is then bonded together under high pressure and temperature to give the finished product. Copyright (c) 2010 New Forest Carpets & Flooring. All rights reserved. Design by Alternetive Communications, Hythe.